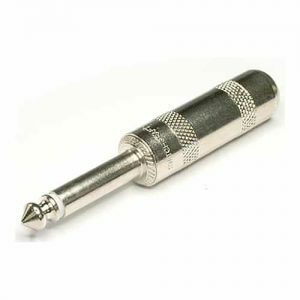 Industry standard jack connector, constructed from a nickel plated metal contacts and shell and accepts cable up to 7mm diameter. 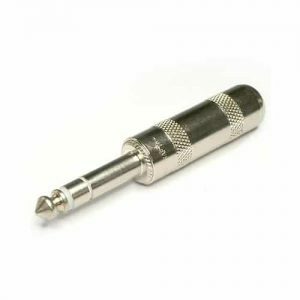 NEUTRIK NP2X Mono Jack Plug 2 Pole Cable Connector 6.35mm is a high quality, heavy duty, all metal professional phone jack plug with nickel contacts and shell. 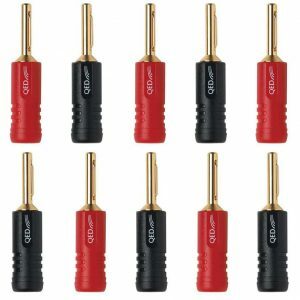 The heavy duty professional phone plug is designed with the thinnest A-gauge 1/4″ plug available on the market and unique Neutrik chuck type strain relief. 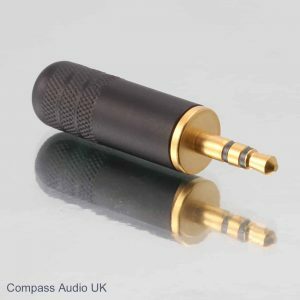 The slimline shell with a width of 14.5 mm meets the most recent requirements for highest density jackfields (15.88 mm jack pitch). 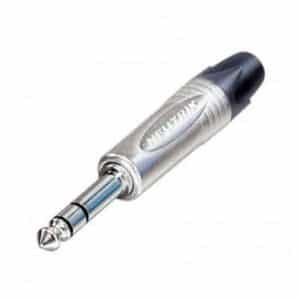 Its precise machined one-piece tip contact without rivets makes the Neutrik 1/4″ jack plug unique and avoids hook up in a socket or any possible break off the tip. 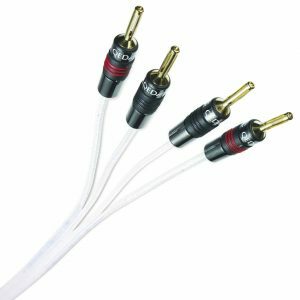 The Neutrik jack plug serves all applications such as guitar applications, audio cables, snakes, speakers, amplifiers and mixing desks. 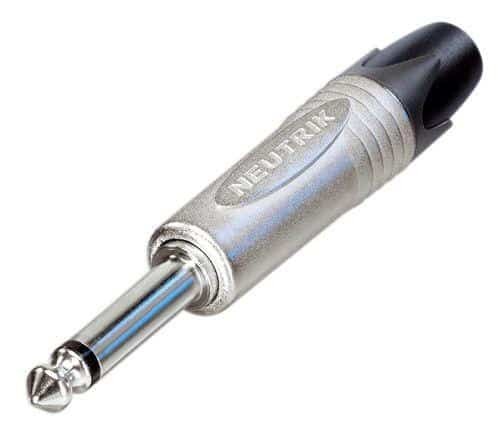 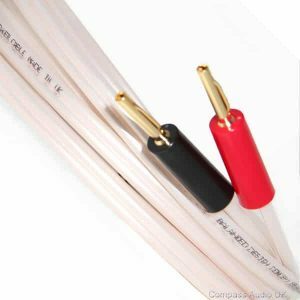 Installation of the NEUTRIK NP2X Mono 1/4″ Jack Plug Audio Cable Connector 6.35mm requires soldering (large soldering area, rapid-flow plating) to achieve optimum sonic performance.